Yesterday (9th January), DMM Games revealed that they will be holding a closed beta for their previously announced mobile title Witch’s Weapon. 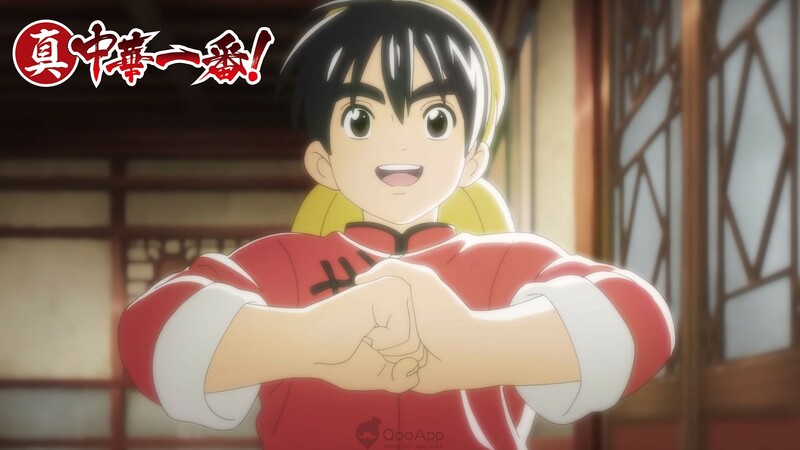 The closed beta will be for Android devices only. The upcoming beta will have an upper limit of 2000 testers. Players will be able to register for the closed beta via email. The recruitment period ends on 21st January 12:00. The closed beta will run from 24th January 15:00 until 28th January 15:00. 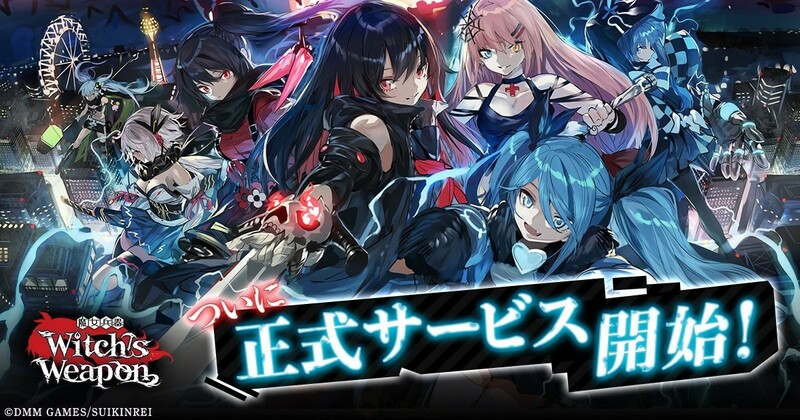 Witch’s Weapon is a mobile Adventure RPG set in the close future. One day on a small island on the Pacific, a golden chalice. The chalice is secured in the six major academies for research purposes, until one day, the research facility was attacked. As the perpetrators removed the gems from the chalice, a massive explosion took place. Our protagonist (male) survives the attack, but wakes up a girl?! We Want YOU! 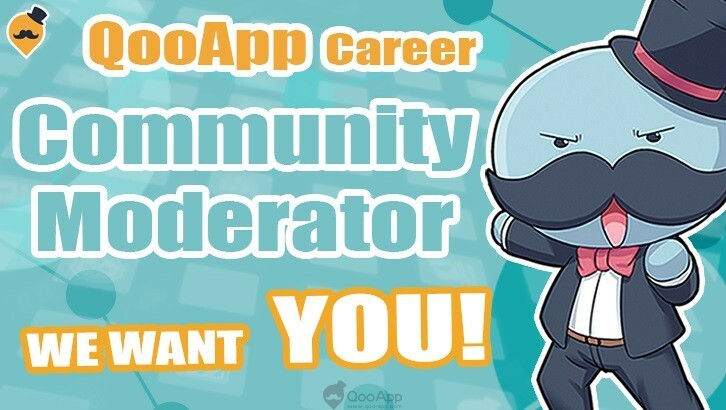 Join Us and be a Freelance Community Moderator!